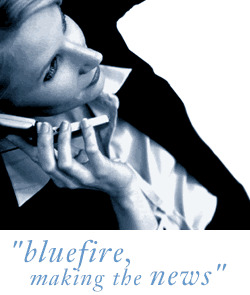 Bluefire consulting are looking for several Civils Team Workers, Working on a contract basis role direct for our client on price work where you can expect to earn between £500-£700 a week (Your earnings are uncapped). You will receive van and fuel + overtime. You must have a NRSWA street works card, CSCS Card and have previous experience within Civil Engineering, ideally in telecoms or utilities. You must also have a mini digger ticket for this role. No exceptions.